After covering five clubs on Tuesday, here are the words that could define the five remaining teams’ seasons. 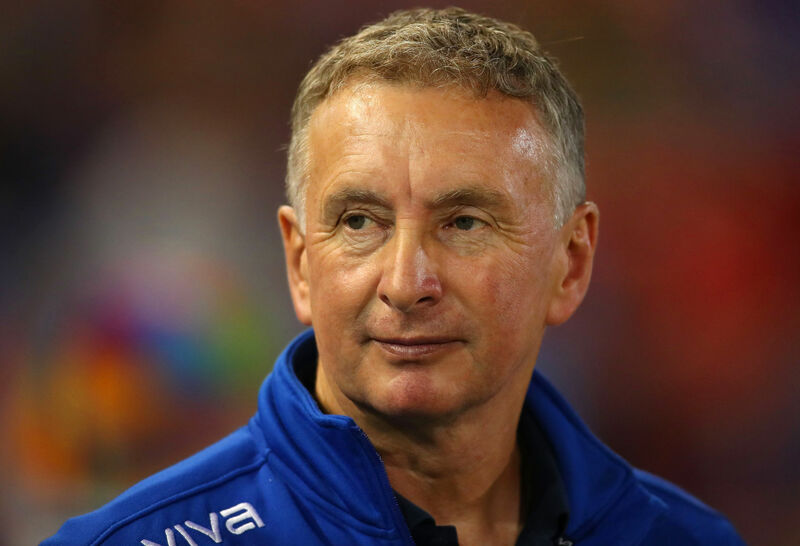 What the quiet and measured Ernie Merrick was able to achieve in the Hunter last season was remarkable. From day one things looked promising after a 5-1 rout of the Mariners at Central Coast Stadium. 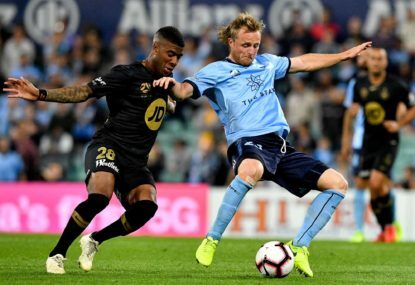 As the season unfolded, any thoughts of a derailment became less and less frequent and the Jets drew within arms distance of Sydney FC late in the race for the Premier’s Plate. History tells us that it wasn’t to be. However, it will also show that football was reignited in the region and the hosting of the Grand Final was a well-deserved prize for a team that played the most enterprising of football. Even Andrew Nabbout’s departure to Japan and the long term injury to Ronald Vargas couldn’t dishevel the master tactician. When one player withdrew, Merrick had another ready to step in and perform admirably. This season could be a consolidation of the work already done yet with higher expectation comes potential danger. Any lapse in intensity and focus could see the Jets struggle to recapture the magical goal scoring touch and resilience they showed in 2017-18. The settled squad and astute new signings of former Phoenix midfielder Matthew Ridenton and Brazilian attacker Jair Eduardo Britto da Silva, suggest the Jets once again will be a force with which to be reckoned. However there is always a sense of the unknown at the start of any season and Newcastle will be hoping they can rediscover the magic early on and eliminate any doubts. Hopefully, Tony Popovic will one day write a book about his managerial experiences in Turkey. 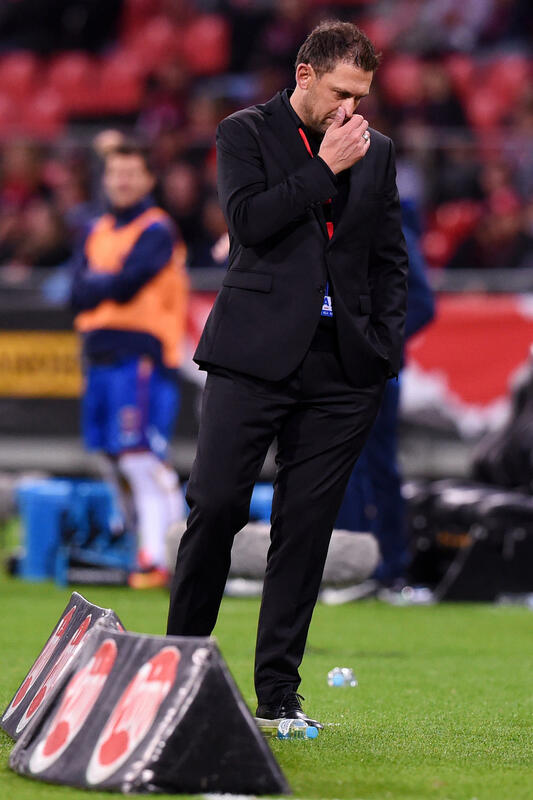 In search of a stepping stone to move closer to his ambitious goal of eventually working at the top level of world football, Popovic left the Wanderers at a crucial time. In reality, he never stood a chance, with a host of murky and bizarre stories surrounding his short time at the helm of Karabukspor coming to light. Snatched up by the in need Glory, Popovic does stand a chance this season. He has a team that showed potential under Kenny Lowe yet lacked the polish and discipline that Popovic will hope to bring. 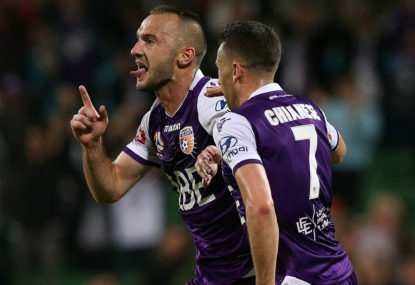 Application in defence will have been the mantra over the break and the additions of Ivan Franjic, Matthew Spiranovic and Tomislav Mrcela are clearly an attempt to improve that area. Former Wanderer Brendon Santalab provides an explosive option up front and Chris Ikonomidis looks a future star. Perth fans will be anticipating a tightness at the back, foreign to that achieved in the Kenny Lowe era. The more conservative Popovic has the tools at his disposal to achieve it and in turn, get his managerial career back on track. It might take some time for the fans and Sydney FC themselves to work out exactly who they are. Clubs in turmoil often experience significant overhauls in playing personnel, it is less common in successful clubs, yet Sydney have experienced it for the second time in only three seasons. With success comes enhanced interest and opportunity for players. Thus, Adrian Mierzejewski, Jordi Buijs and Bobo all depart. Throw in five more regular first team contributors and the chasm of uncertainty is considerable. 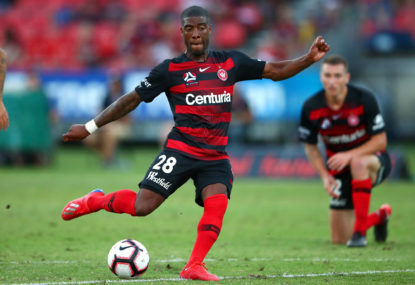 Sydney fans shouldn’t panic though, the domestic acquisitions of Trent Buhagiar and Daniel De Silva (loan) from the Mariners and the new internationals Jop van der Linden, Adam le Fondre and Siem De Jong, all look promising signings. 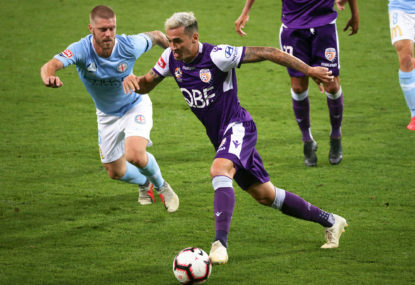 De Jong has the potential to make a significant A-League splash this season and Sydney is abuzz after watching footage of some of his best work online. 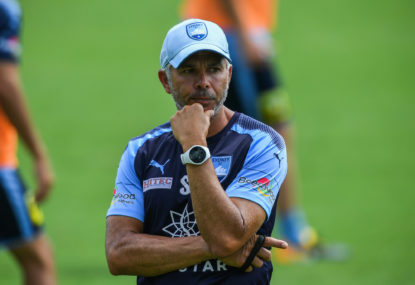 With a different vision and direction emanating from the new manager Steve Corica, it is still unclear what style and structure Sydney will adopt this season. The FFA Cup has provided glimpses but nothing definitive to this point. It might take a few months before the complete picture is clear. The Sydney FC fans will just have to show some patience; something they have in spades. It has been a miserable past three A-League seasons for the Phoenix. 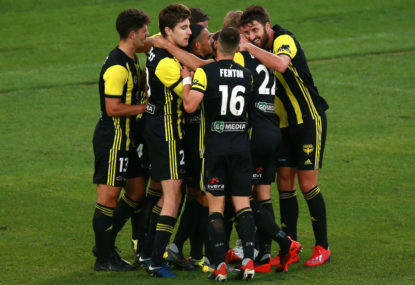 The club has managed just 20 wins from 81 matches over that period and fans, A-League bosses and the franchise itself are all demanding change. Send rookie A-League manager Mark Rudan into the battlefield with a host of personnel changes and everything should work out just fine? Quite possibly it could. Englishman Steven Taylor brings a wealth of experience to bolster the defence and Polish goal keeper Filip Kurto is an interesting A-League addition. 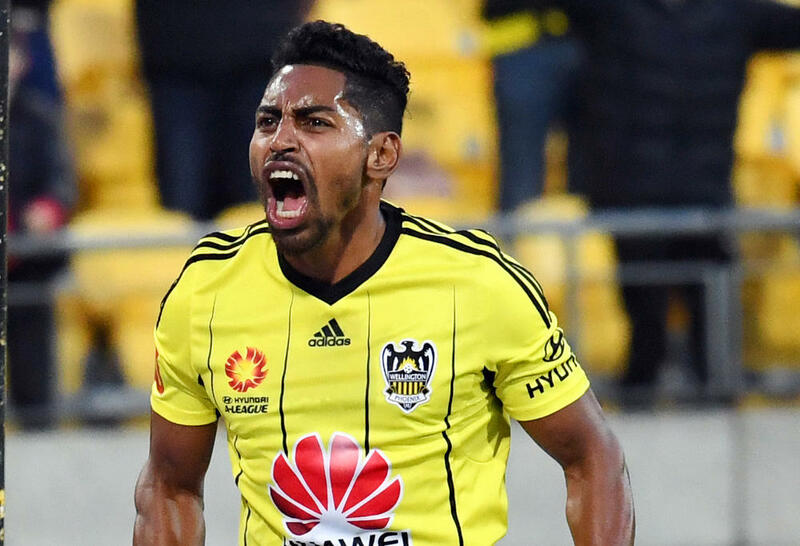 It will be interesting to see how Roy Krishna, Nathan Burns and the returning David Williams combine up front, along with new Polish midfielder Michal Kopczynski. Rudan has a solid base with which to work and countless hours will have been spent in attempting to gel the squad. Time will be crucial in allowing his vision and structures to take shape and how successful he is in implementing them is still a mystery yet to unravel. One thing is for certain, the fans will be expecting a change and one of the positive variety. With a looming return to its spiritual home, the Wanderers have just one more nomadic season ahead of them. Western Sydney Stadium is taking shape and the fans of the red and black are champing at the bit to take the keys and fill the joint. However, it is not just a physical homecoming that the Wanderers need in order to return to the top of the ladder. Rediscovering some of the hard-nosed, desperate and disciplined football played under Tony Popovic would serve them just as well as a coliseum in Parramatta. Recent seasons have seen the Wanderers look lost in a footballing sense, without a clear and definitive identity and purpose. Managerial uncertainty has added to that perception. German Markus Babbel takes the reins and a host of domestically based players have made the switch to Sydney. 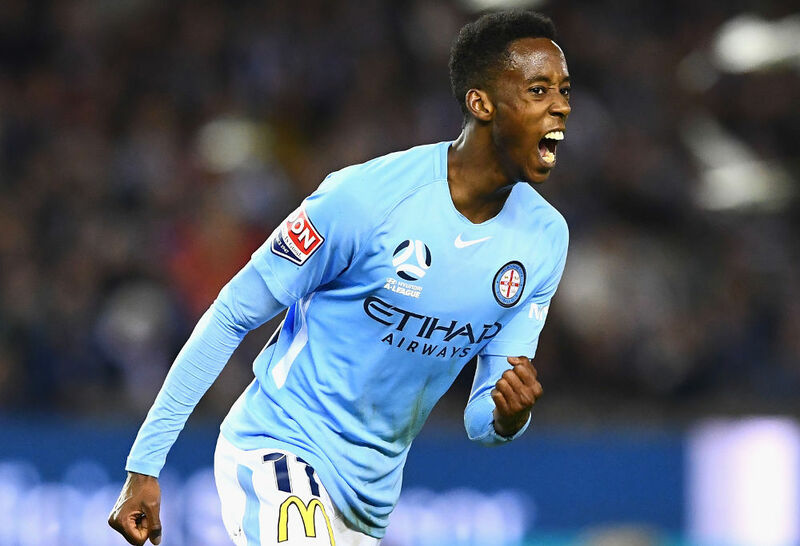 Nick Fitzgerald, Bruce Kamau and Ruon Tongyik arrive from Melbourne City whilst Tarek Elrich and Jordan O’Doherty make the switch from Adelaide United. With new Germans, defender Patrick Ziegler and midfielder Alexander Baumjohann, it will certainly be a new look team that takes to the pitch in round one against the Glory. There is an undoubted German influence in the squad, perhaps an attempt to return to the more disciplined and ruthless brand for which the Wanderers were once known. If achieved, it will be the first of two significant homecomings for the Wanderers in 2019.